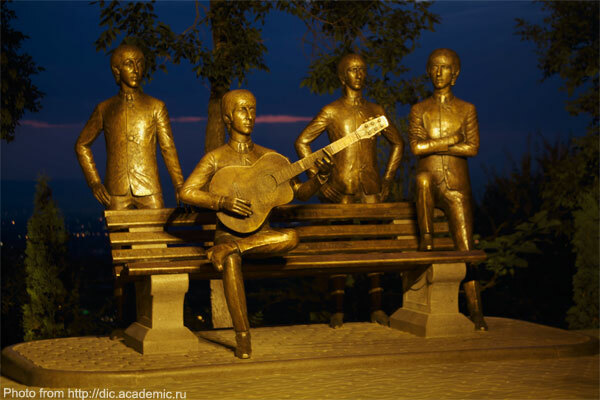 Then the tour will continue in one of the oldest Almaty parks - Panfilov Park, where you will see one of the most beautiful wooden building in the world - Zenkov Cathedral and also visit the Memorial of Glory and Eternal Flame, dedicated to the memory of the fighters who died for freedom and independence of the country. After the park you will continue to explore sport, cultural and business areas of the city. Then you will go to the Medeo Gorge, where the highest mountain skating rink in the world is located, as well as the dam, protecting the city from dangerous mudflow. There, surrounded by mountains of Trans-Ili Alatau, you will enjoy the national dishes, sitting at a real Kazakh dastarkhan. 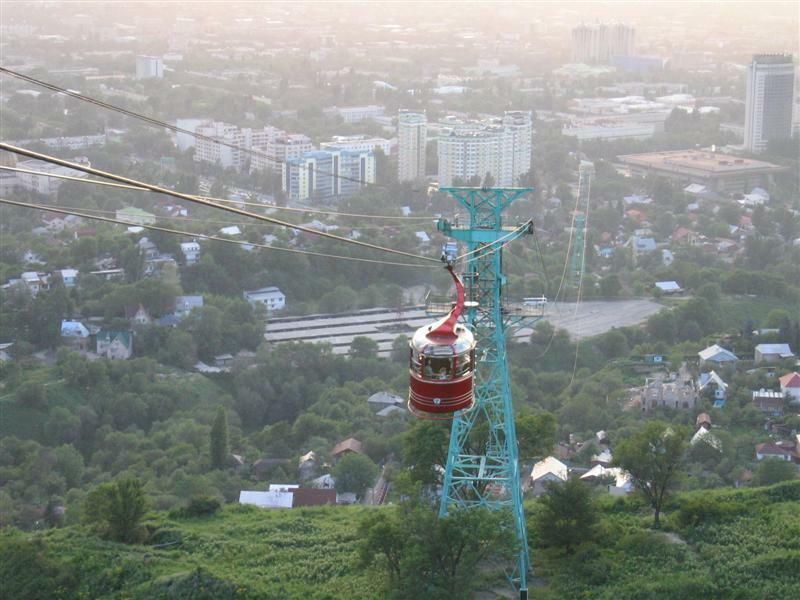 The tour ends with the short ride from the top of the hill to the center of the city by the famous Almaty cableway. * The reduced tour program (5,5 hours) is possible, which excludes visit to Kok-Tobe hill.